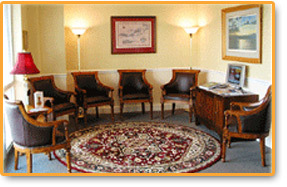 Leo Uicker DDS Welcomes you! Dr. Uicker, is dedicated to helping patients achieve their optimal dental health and he strives to be your family dentist. 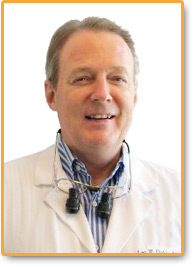 He practices general, cosmetic, implant, and restorative dentistry. The doctor and his staff want to help you realize your healthiest, most natural looking smile. This is done by offering premium dental care, including crowns, bridges and veneers, to the Charlotte area. And we will do everything possible to provide gentle individual dental care to make you comfortable, while he uses his expertise and advanced technologies to create your best smile. Call today to learn more about your local family dentist!